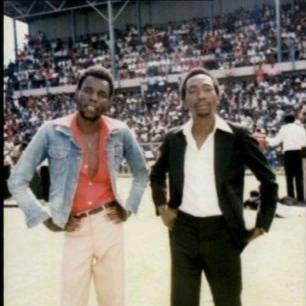 Home Music WHO IS ZIM’S GREATEST, TUKU OR MKANYA? 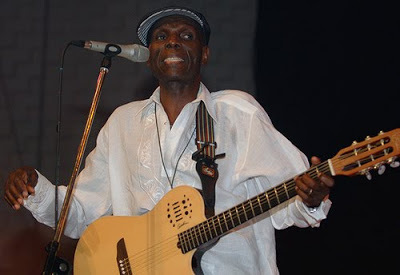 WHO IS ZIM’S GREATEST, TUKU OR MKANYA? It’s so amazing how Zimbabwe has had a lot of amazing Musicians over the years, the like of Simon Chopper Chimbetu, James Chimombe, Leonard Dembo, Chiwoneso Maraire, Andy Brown, Lovemore Majaivana, Tongai Moyo, Alick Macheso just to mention a few. 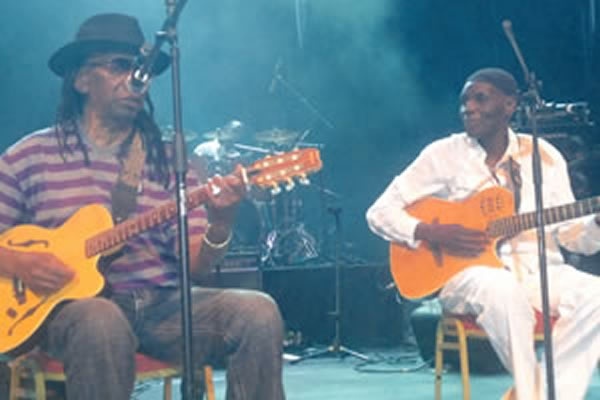 In a pool of outstanding musicians in the country there are two that have really been viewed as iconic as far as the music industry is concerned in Zimbabwe, and it’s Oliver ‘TUKU’ Mtukudzi and Thomas ‘MKANYA’ Mapfumo. Lets take 2 quick facts about these two icons and you decided who is the GREATEST of all time! 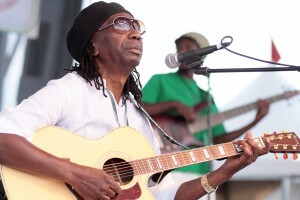 Mapfumo began performing at the age of 16 From then he was always in one band or another, sometimes doing odd jobs on the side as well, including chicken farming. Hence the name of his 1972 band, the Hallelujah Chicken Run Band.